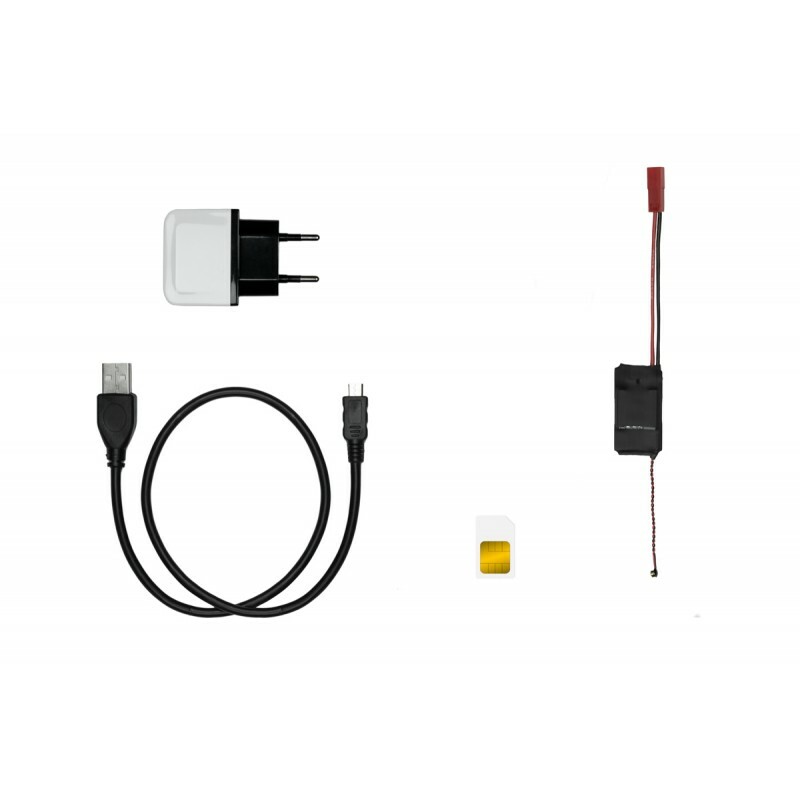 Exclusive GSM surveillance module with extra clear sound and battery life up to 200 days (according to chosen variant). 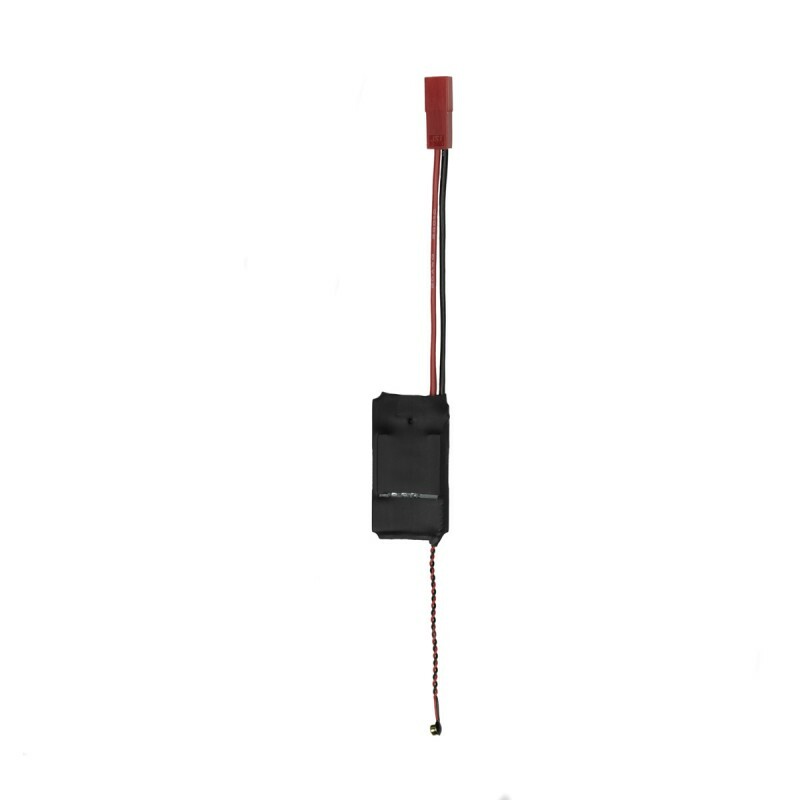 GSM Module VARIO+ has microphones mounted on several centimeter long cables, which simplifies its camouflage. Surveillance module VARIO is the result of our long term product development efforts and solves all the problems that GSM spy bug users have to deal with. This Module has extra clear audio and thanks to its cable extended microphones it can be hidden much more simply than regular spy bugs. This GSM Module is ready for use with various different types of batteries, thanks to this feature, it can stay in operation for over 200 days without the need to be recharged. Ideal for burrying in a flower pot, with only microphones uncovered. The module can be connected up to a spare battery. At the moment when the device runs out of battery there is no need to recharge it, because you simply need to change the battery and thus secure the device to run for another 200 days.